PebbleGo makes learning fun by offering educational resources for grades PreK-2 on popular topics such as Animals (in English and Spanish), Science, Biographies, Social Studies, and Dinosaurs. 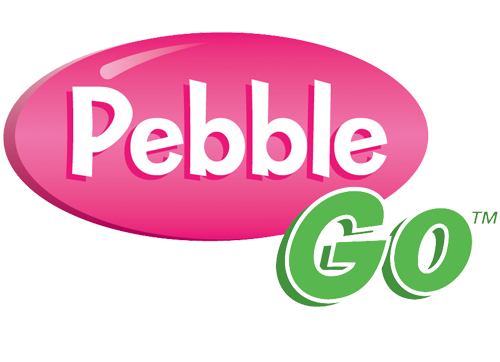 PebbleGo teaches reading and research skills through the use of read along audio, text highlighting, educational games, and multimedia resources. The Library Card Number you entered is incorrect. Please enter your complete Library Card number again. 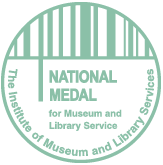 The button below will activate once your Gail Borden Public Library card has been validated. If you are experiencing problems with the links, please contact us.